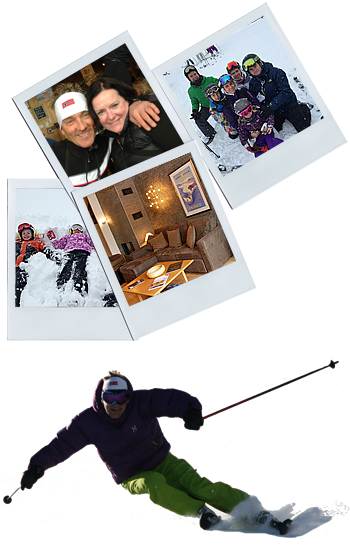 Providing memorable, fun ski holidays to our clients since 1987. 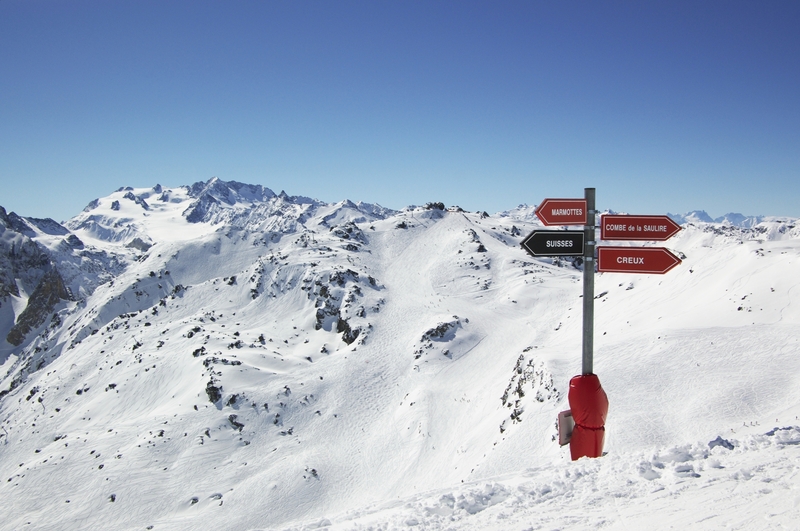 We do our utmost to provide memorable, fun skiing holidays. Last season, once again, over 95% of our guests were either returning or had booked through the recommendation of friends. We have a range of accommodation options depending on the size of your party and budget. Our seven chalets are fully catered offering breakfast, afternoon tea, kiddies tea if required and dinner with complimentary unlimited wine. Our inclusive free ski lessons from our own British BASI ski instructors is a vital part of our holiday. We cater for all levels and all ages from 5 years old and up! With an elite group of British instructors working with you, individual feedback is assured in small groups (average 6, max 9). Our expertise, commitment and passion set us apart from any other ski schools. 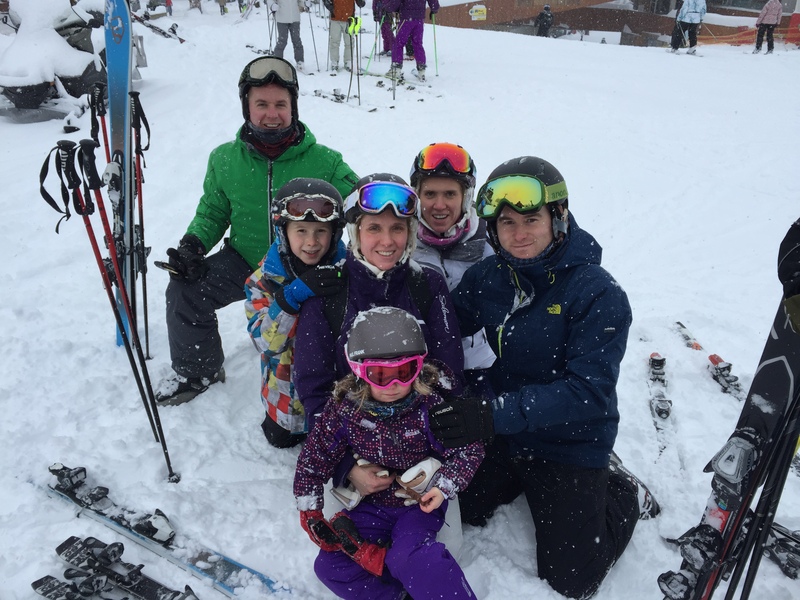 From in house ski hire, ski tech servicing to crèche, baby sitting, massages and pack lunches, skivo2 offer it all to their guests. 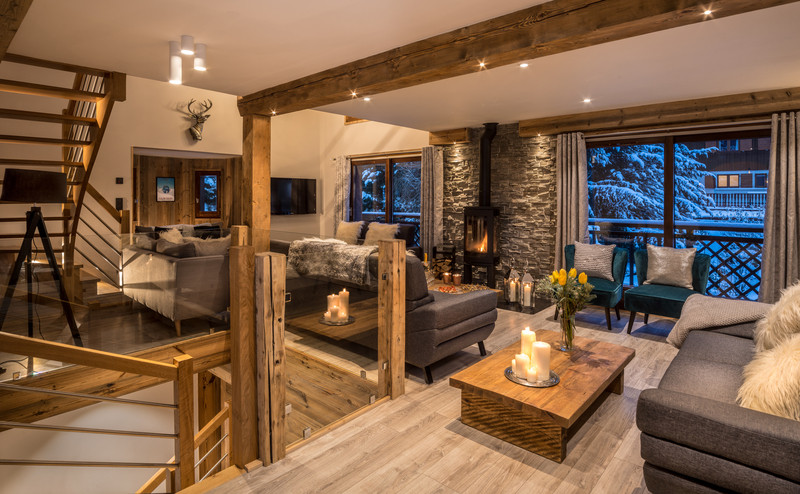 Our resort manager and chalet hosts are on hand to organise what you need. Choose to be collected from Geneva, Chamberly, Grenoble or Lyon Airports / Moutiers train station or make your own way here. Click to go to our simple to use enquiry form. 4 of our chalets offer a little bit extra – go on treat yourself! 4 hour performance ski lessons are available. That’s 20 hours a week with our expert BASI instructors.